1) They are goods for advertisments, promotion, gifts, clubs, enterprises, banks, traffics, insurance, super markets, parking, schools, especially for travel and airline companies. 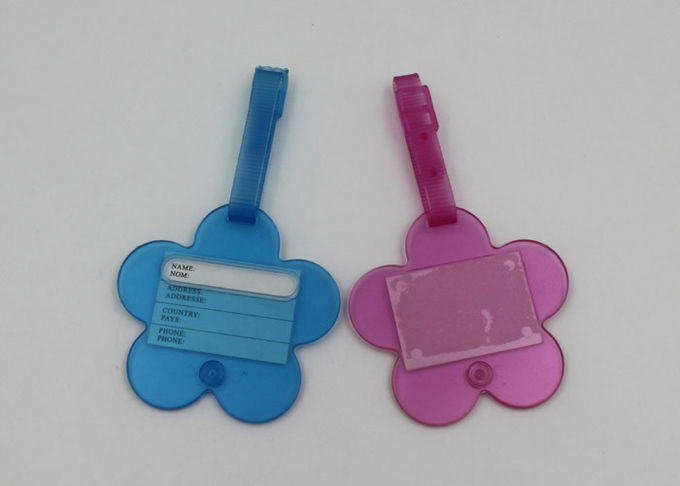 2) 16P free PVC material strap. 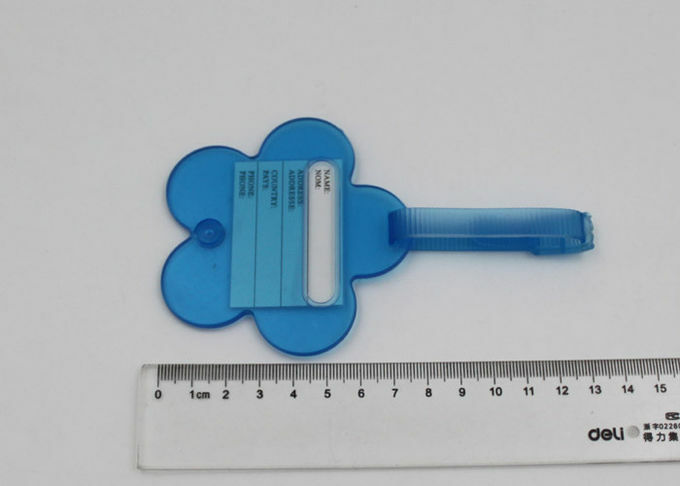 3) We can make customer's own shape in cheap mould cost. 4) With big area to write your own informations,Now you do not need to worry that other people will take your luggage, suitcase, and bags by mistake when you fulfill your personal information on the travel luggage tag. 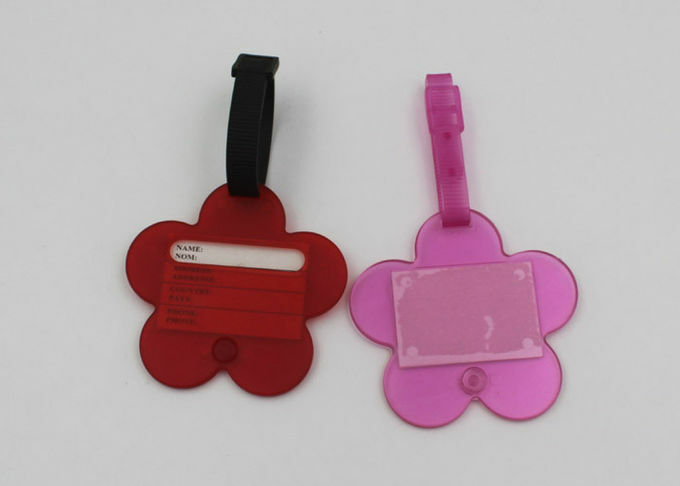 5) Usage: luggage tag, bookbag tag, garment tag, membership tag, golf tag, travel tag, etc.